Another year has flown by and when I reflected back on the year- so many memories came to mind that I truly will treasure forever. 2016 was a big year for us- full of celebrations and time spent with family. Sure, there were hard moments and sad moments but the memories that stick out are the ones that were full of laughter and love. And isn't that a great reminder? That even in the worst situation, just when you think you won't get out of it, God always has a way of getting you through and there is always a rainbow at the other side. I don't remember the time when Saidey had a tantrum in Target and I had to carry her out to the car or the time that Sophia slammed her door and declared me the worst mommy ever because I wouldn't let her do something. No, I remember the hugs, the smiles, and the complete unconditional love that happened in 2016. Check out my favorite memories from 2015! So, without further ado- here are my top 16 moments of 2016! 1.) 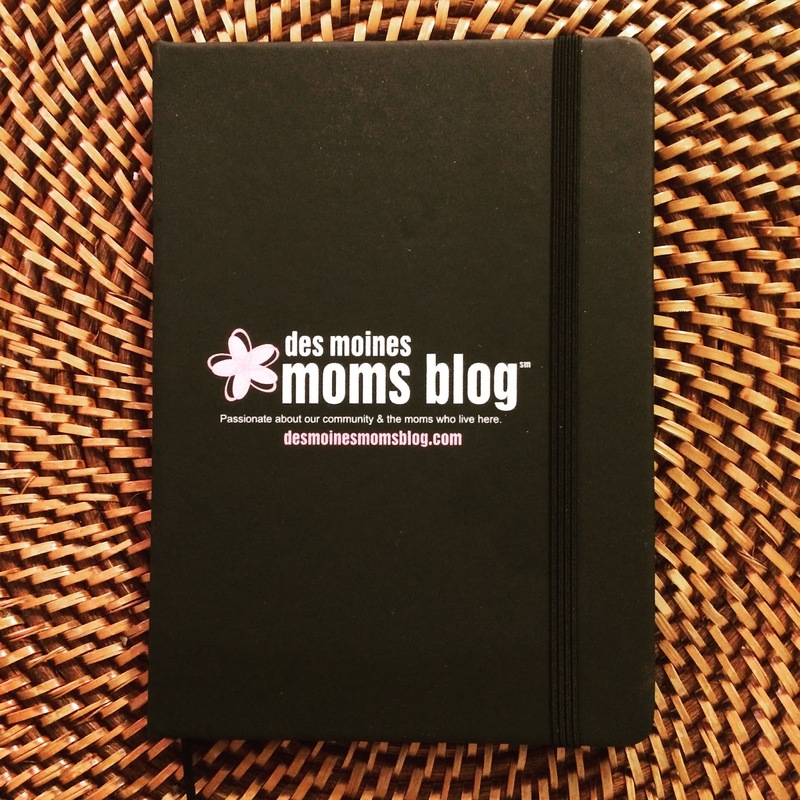 In January, I joined an incredible group of mamas over at Des Moines Moms Blog and really stepped outside of my comfort zone. This was for sure a FAVORITE part of 2016 and I can't wait to continue this journey into 2017! 2.) Celebrating Saidey's 3rd birthday party was an absolute favorite! I love celebrations and love making the day special! 3.) I discovered a love for chalk paint. I did a makeover on our dining table and chairs. I was SOOOO scared to start but once I started, I was trying to think of all the things I could cover with chalk paint! I have several projects I'd like to start in 2017 and can't wait to figure out which one I want to tackle first! 4.) Mother's Day was a favorite moment! 7.) Between swimming lessons and swimming at my mom's pool- Summer 2016 included goggles, lots of towel and swim suit washings and of course sunscreen. Pool time was a definite favorite this Summer! 8.) Our trip to Italy in July was an absolute FAVORITE! You can see posts about our trip here, here, and here! 10.) In July, we also decided to put our townhome of 7 years on the market! It sold in 7 days! 12.) We decided to take a break from all the packing and took the girls to Adventureland, our local amusement park. This brought back so many memories from childhood for me and the best part?! I got to take Sophia on her first BIG rollercoaster! I was so proud of her and it was such a favorite moment! And hello to our new home! 15.) With a new home, the outside work took some getting used to. But this moment was a favorite and I have a feeling we'll have a lot more favorite moments working outside together as a family! Tell me, what were some of YOUR favorite moments from 2016?